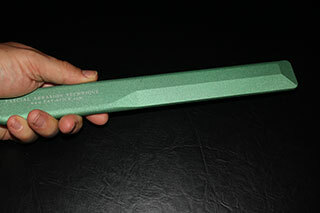 A specially designed FAT-Tool model has been developed for personal use. Great for athletes and non-athletes alike! 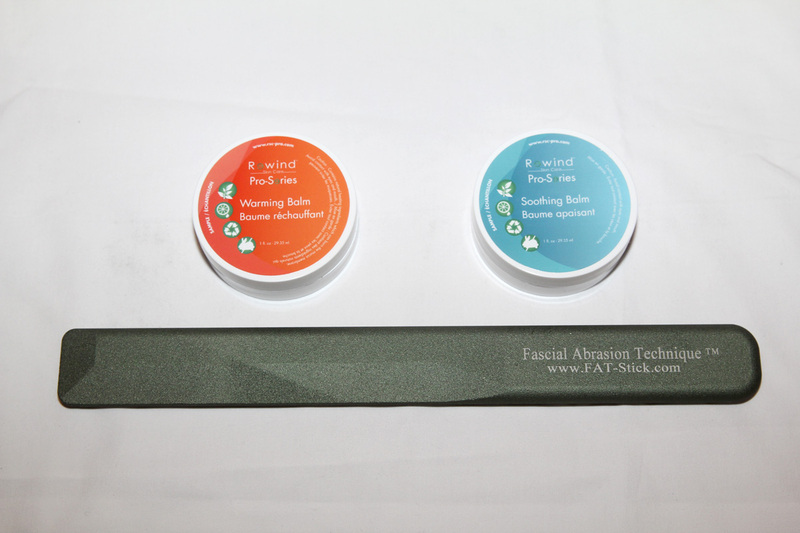 The Fascial Abrasion Technique (FAT) Stick is extremely effective at loosening sore muscles. 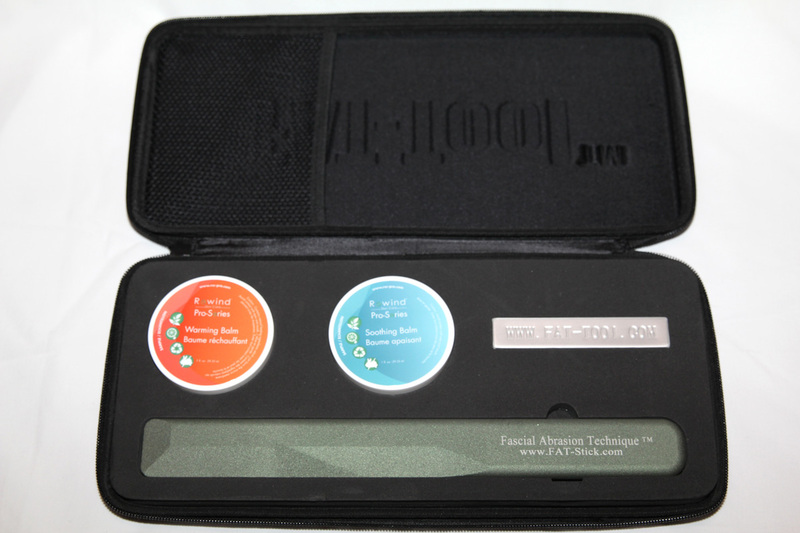 It features the same patented textured surface and multiple treatment edges as our professional grade tools. 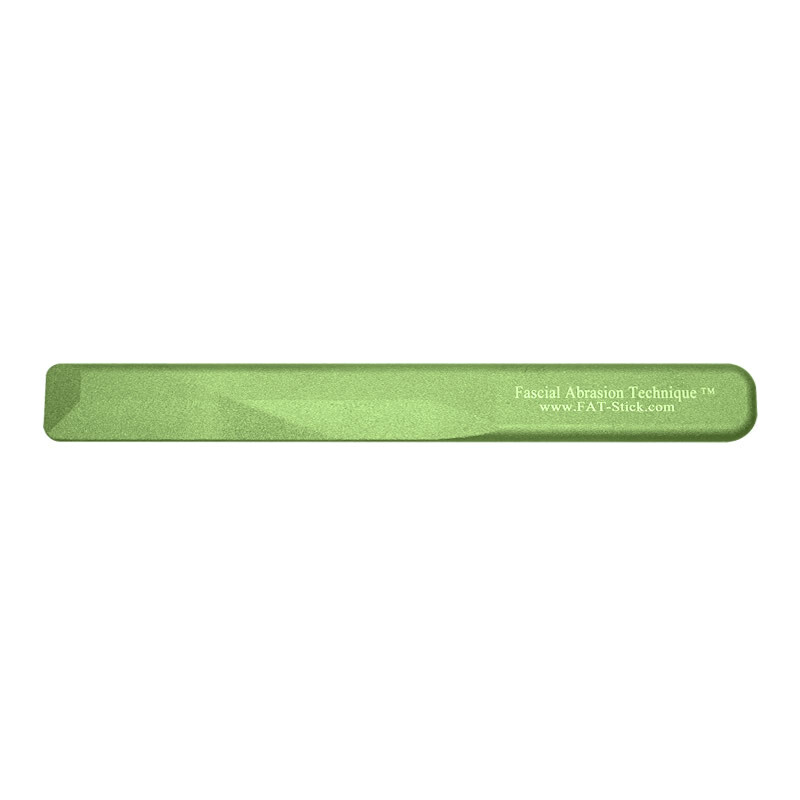 This unique FAT-Stick has the same textured surface as the Professional Series FAT-Tool. 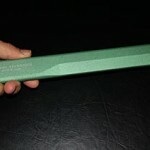 The FAT-Stick, when used as instructed can be effective at loosening areas of tightness and leave you with a feeling of increased mobility. 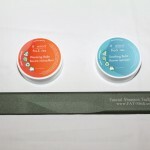 This tool is intended for personal use only and not to be used to treat clinical conditions or for individuals to treat any type of pain or injury they may have. You can access a library of videos to show you how to effectively use this unique instrument for all areas of you body. We encourage users to send in videos so that we can share your ideas with fellow users.